By OpenEMR, a 8 minute read. 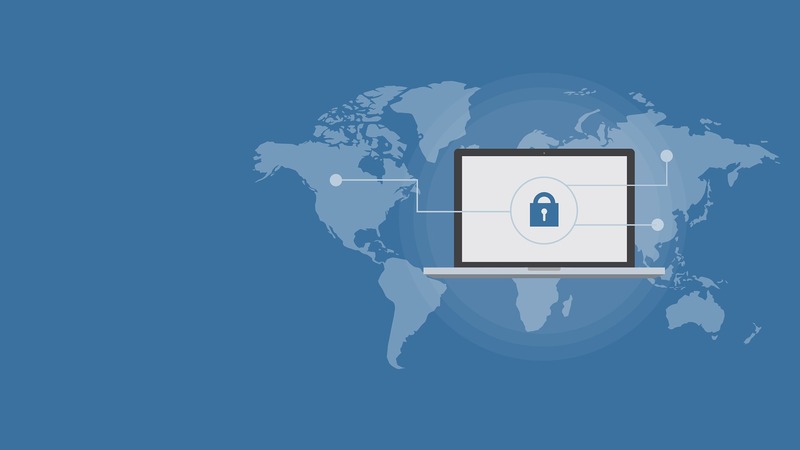 Open-source makes up 35% of source code of commercial applications and can be very secure, and regardless, it must be made secure in a future world that hopes for “cyber peace” instead of cyber war. By Robert Down, a 2 minute read. OpenEMR announced for the second year in a row it will be a sponsor of Virginia Commonwealth Universities (VCU) HealthHacks event; a 24-hour hackathon bringing together students of engineering, medicine, and computer sciences. By Reuben Yonatan, a 5 minute read. 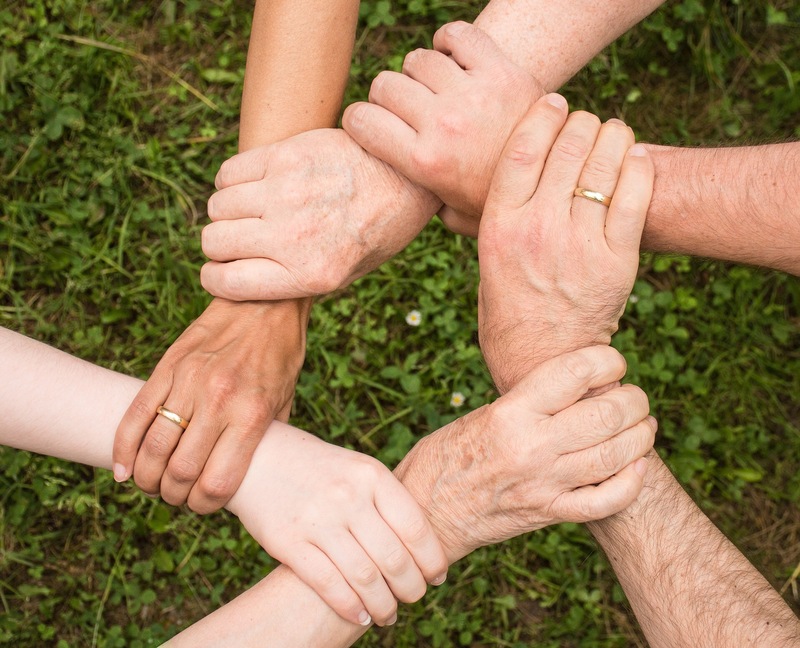 When searching for, it is important to look for some specific key features that enable your team to take full advantage of the platform. By OpenEMR, a 5 minute read. 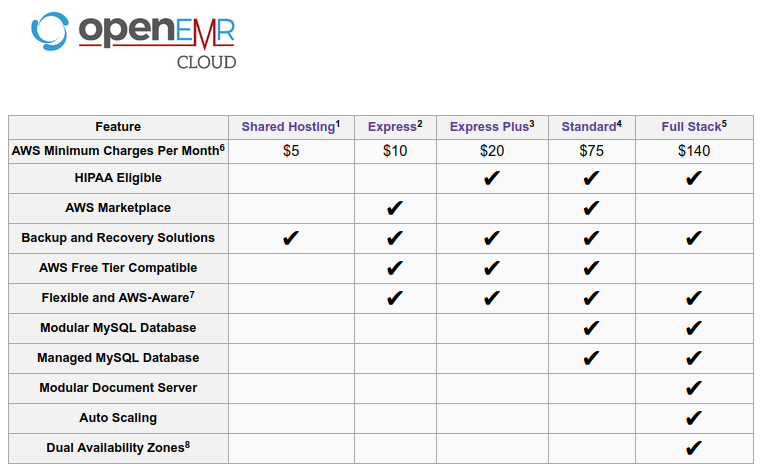 OpenEMR now offers a full panel of easy to install packages on Amazon’s Cloud Services platform, AWS. By OpenEMR, a 2 minute read. 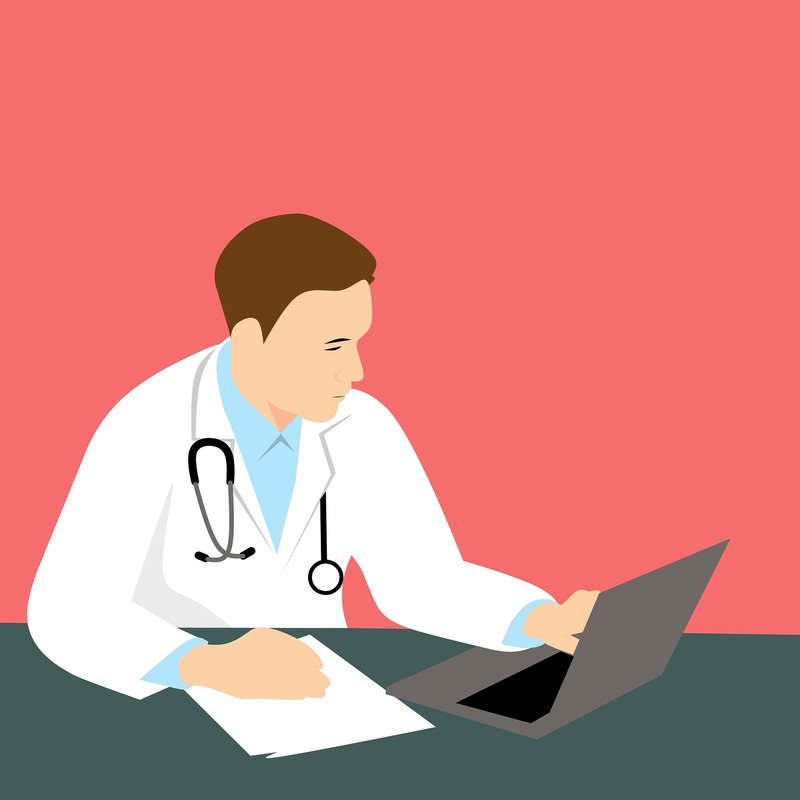 OpenEMR Cloud Standard is the first EHR in the Amazon Marketplace directly aimed at domestic US providers. By Dr. Brady Miller, a 4 minute read. 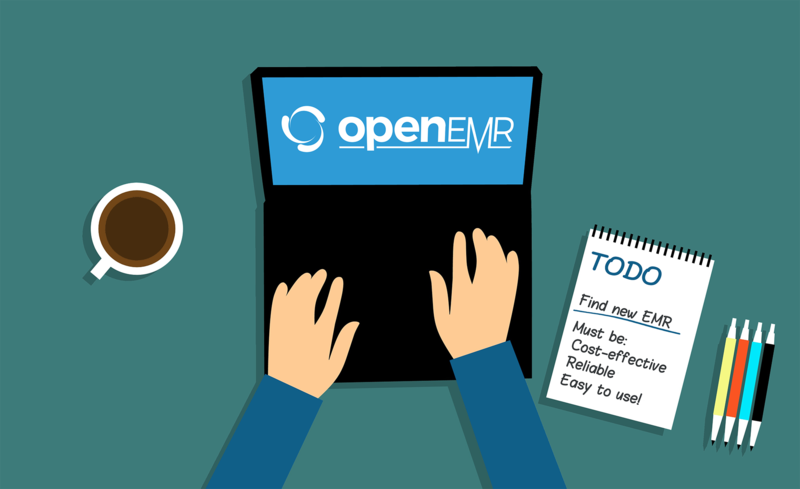 The amount of new features and improvements in this new release of OpenEMR is simply astounding and showcases the strengths, diversity, talents, commitment, productivity, and good will of the thriving OpenEMR community. By OpenEMR, a 1 minute read. 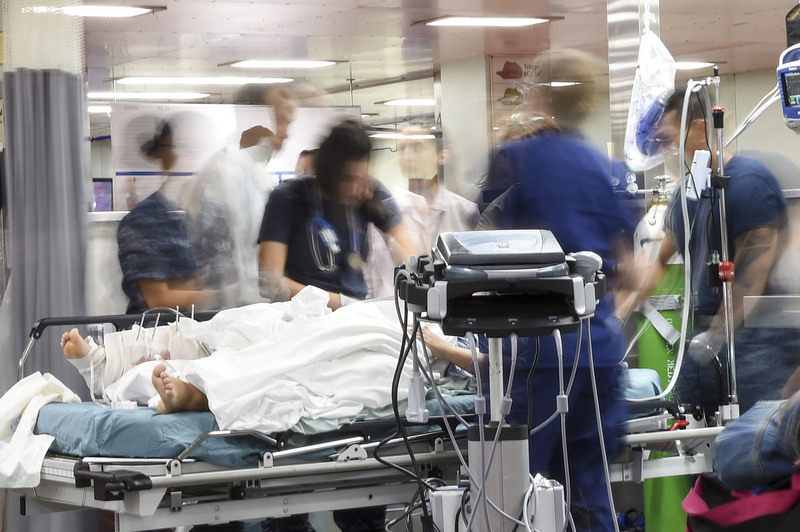 Choosing a free and open source EMR with a history of success around the world is a great move for those looking to avoid vendor lock-in. 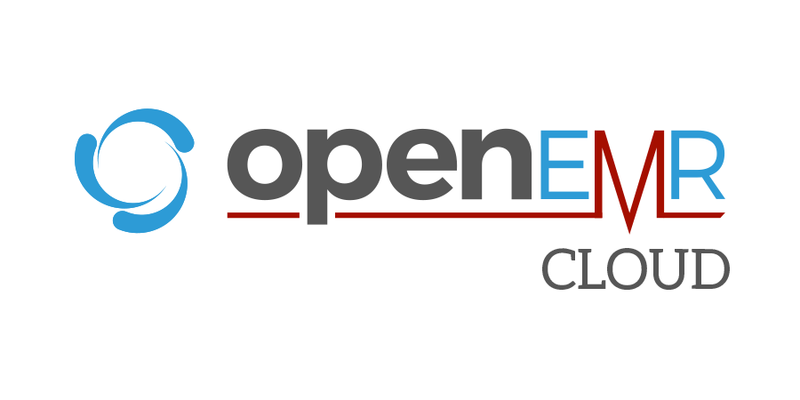 As a mature project with a vibrant community, OpenEMR is a great choice for the long term. By Matthew Vita, a 2 minute read. 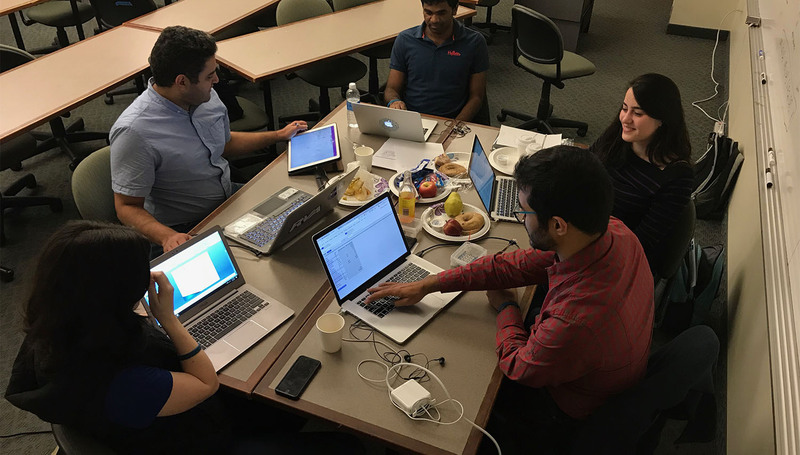 A team of software engineers within our community recently built the first major medical imaging feature into the system. Given a DICOM file in a patient chart, users can now utilize an easy-to-use medical image visualizer. By Matthew Vita, a 3 minute read. 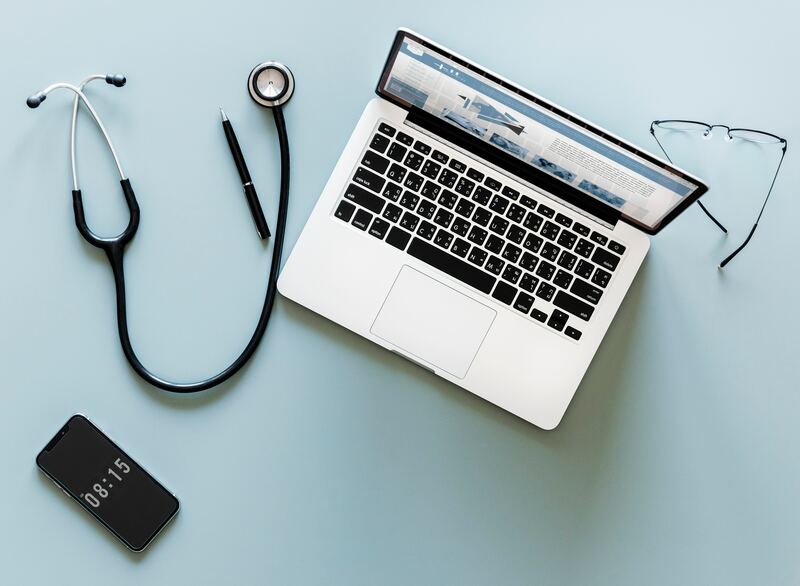 OpenEMR remains in the midst of its Docker revolution with big plans for the future, including utilizing docker images to support medical record interoperability with Fast Healthcare Interoperability Resources, patient data analytics with Shiny R, and patient imaging picture archiving and communication system integration with an Orthanc Digital Imaging and Communications in Medicine (DICOM) server. By Robert Down, a 4 minute read. 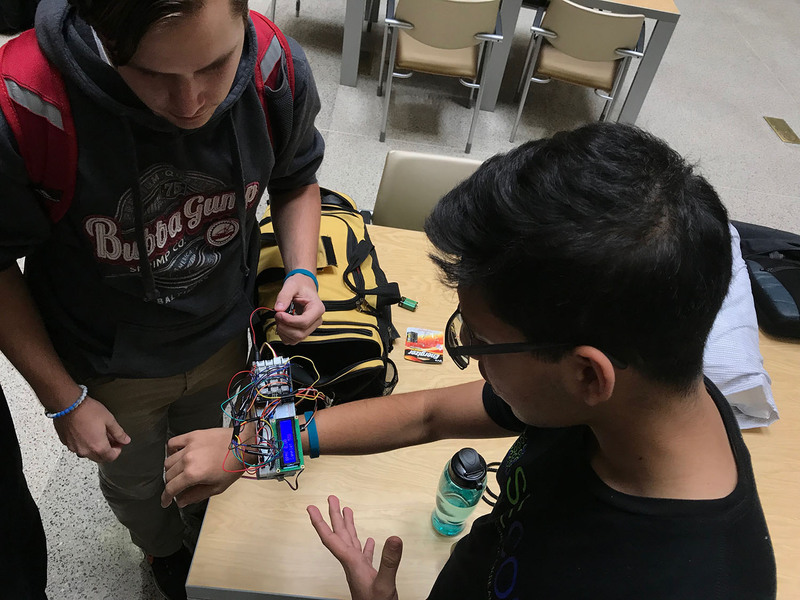 Virginia Commonwealth University’s School of Engineering held their second annual HealthHacks event November 3rd and 4th; OpenEMR was not only a sponsor of the event, but also sent me as a representative offering mentorship to the nearly 130 students participating in the event. Here is my takeaway from this successful event. 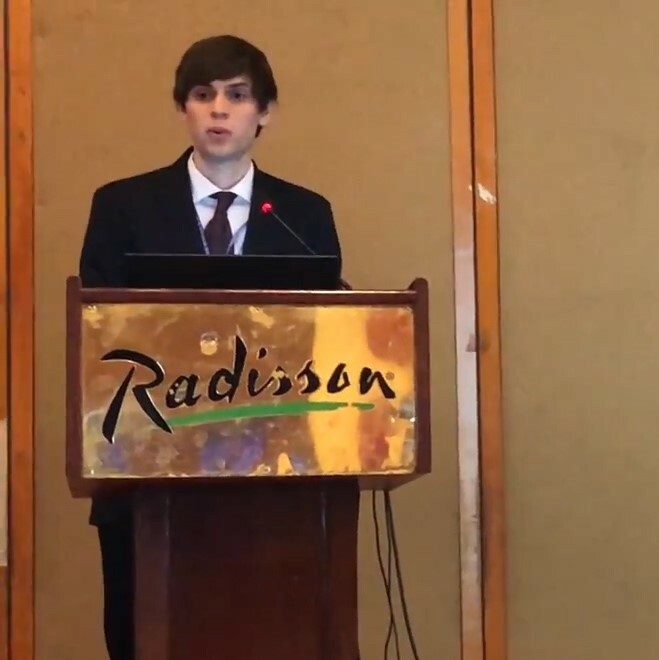 Matthew Vita, a software developer and project administrator for OpenEMR and Dr. Andre Millet, a physician and medical officer for OpenEMR were pleased to present “Improving Outpatient and Inpatient Care with the OpenEMR Platform” at WONCA South Asia Region 2017. By OpenEMR, a 3 minute read. 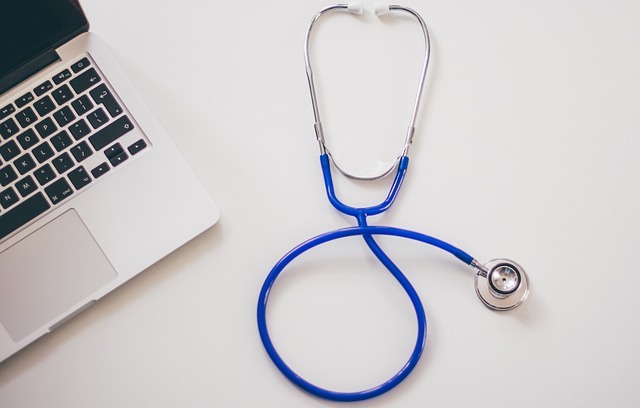 Some had power or a generator, most had no internet access, but all had OpenEMR with individualized customization installed on HITECH Compliance MD-Guardian Server. 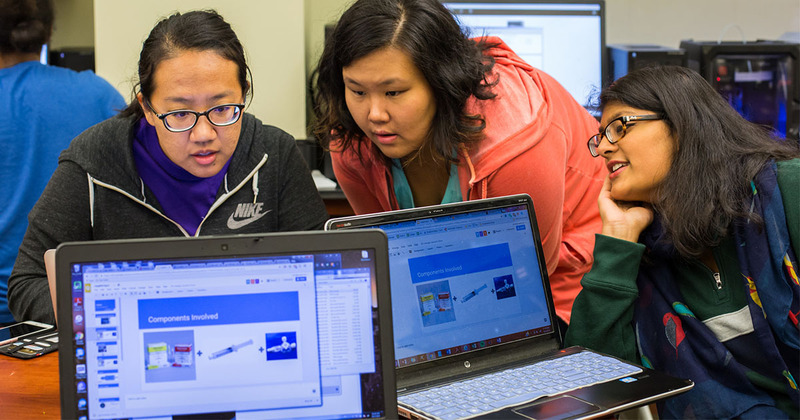 OpenEMR is proud to be a contributing sponsor of the 2017 HealthHacks at VCU, a 24-hour event at Virginia Commonwealth University involving engineering, medical, and computer science students coming together to problem solve and innovate on current unmet medical needs. By Matthew Vita, a 5 minute read.